Companies are vying for Angular JS based solutions in a fast growing business environment. And our team of web developers have the knowledge as well as the experience to deliver the best. Besides, our pricing is quite reasonable for the value and the support that our services offer to clients. Experts will be fully dedicated to the task of ensuring bug-free & powerful websites. For creating state of the art solutions, developers will use advanced technologies like AR, Big Data, Cloud, IoT, VR, etc. We also have the expertise of providing highly customized solutions to small as well as large healthcare, e-commerce, real estate and retail enterprises that guarantee success. To ensure uninterrupted functioning and good performance of business websites, we offer round the clock support & maintenance services. We provide top quality UX/UI designing services with guaranteed performance assurance. Hiring of our web professionals is available on an hourly, weekly and monthly basis. We are market leaders in designing and developing company websites and hence, have the expertise to build robust and scalable solutions as well as applications. 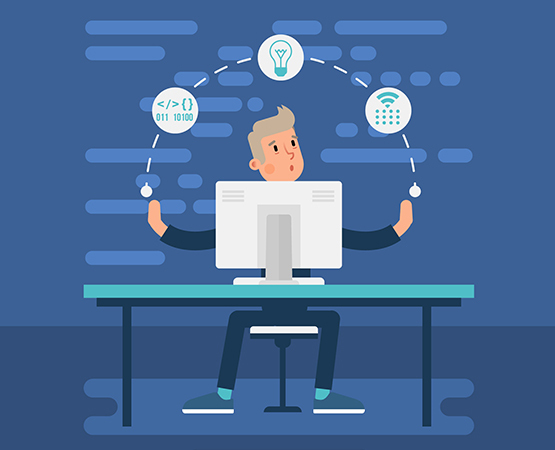 Clients get daily updates regarding the status of their projects apart from the fact that they can communicate directly with our Angular JS developers 24/7. Clients can hire Angular JS developers of their choice in accordance with the specific needs and requirements of their business. We offer flexible engagement models. 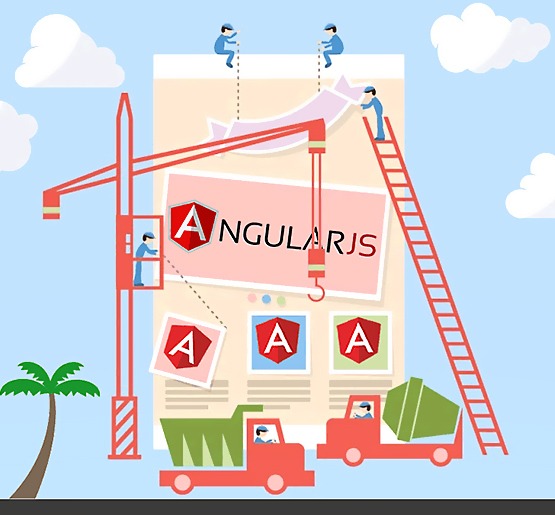 As we are a leading Angular JS development India company, our services have enabled hundreds of customers across the globe in securing high performance solutions. Why Hire Angular JS Developer Team From Webmyne? Our Angular JS developers for hire are knowledgeable and well versed with the latest technological trends in industry and this is reflected in their work. Our experts always strive to make sure that our customers are fully satisfied with the entire range of web app development services that we provide. Our web designers ensure perfect blend of innovation, class and technology while creating advanced UI/UX designs for business websites giving customers an edge over rivals. Our support and maintenance services are available 24/7, 365 days and this is one of the main reasons why most clients prefer working with us. Webmyne Systems offers flexible models for hiring of Angular JS developers. You can select a model to hire a dedicated web developer or a team of developers as per your unique business needs and budget. You can interview our professionals for selection purpose and discuss your projects. Contact us today! 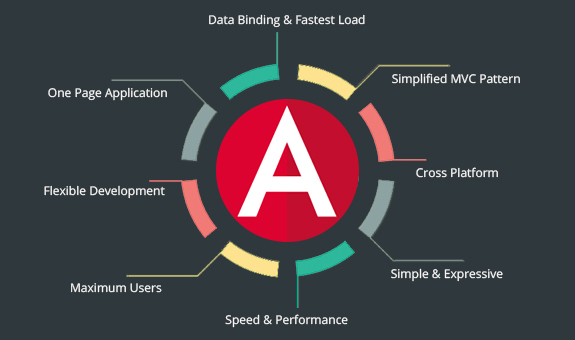 If you hire expert Angular JS developers from us, you may secure the following advantages. Our Angular JS developers will be very much part of your in-house team, so you don’t need to spend extra money on recruitment of additional staff for handling software applications. As our professionals have worked on numerous projects, they are knowledgeable and have the skills to execute variety of projects. You can benefit with their vast experience by hiring them. By hiring team of Angular JS developers, hardware and software requirements will be automatically taken care of. Our professionals are experts in using open source frameworks for creating result-oriented solutions.